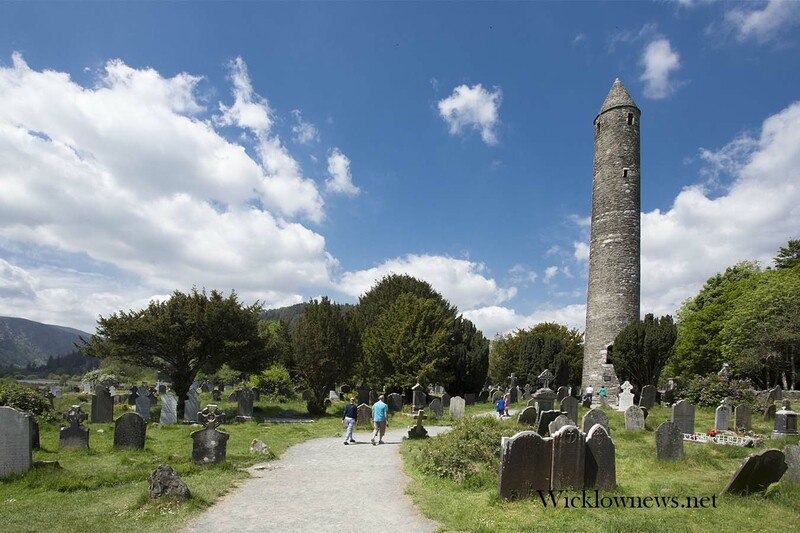 The Wicklow Hospice Foundation will hold their annual walk from Glendalough to Glenmalure on Sunday the 23rd of September, starting at 9am. 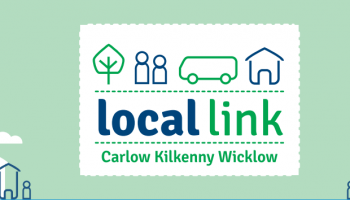 • Meeting point: 9am Glenmalure Lodge Car Park. 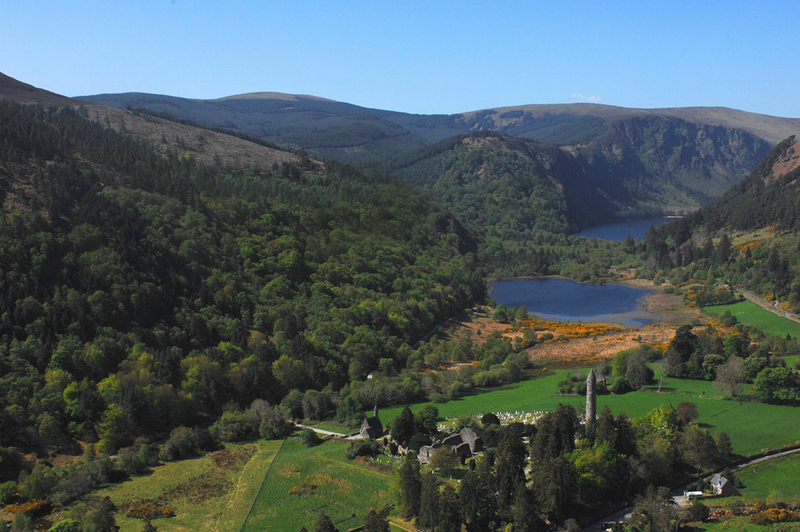 • Bus from Glenmalure leaving at 09:30 hours to Glendalough. 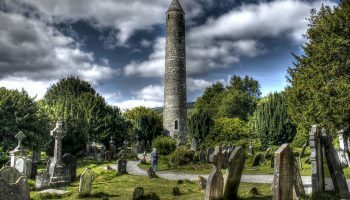 • Glen to Glen walk starts at 10.00 hours at Glendalough Lower Car Park. 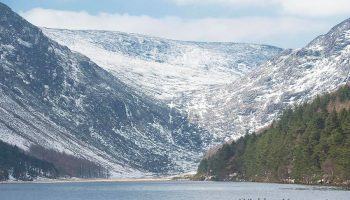 • At the finish-certificate of completion, spot prizes, snack food and chat at Glenmalure Lodge.